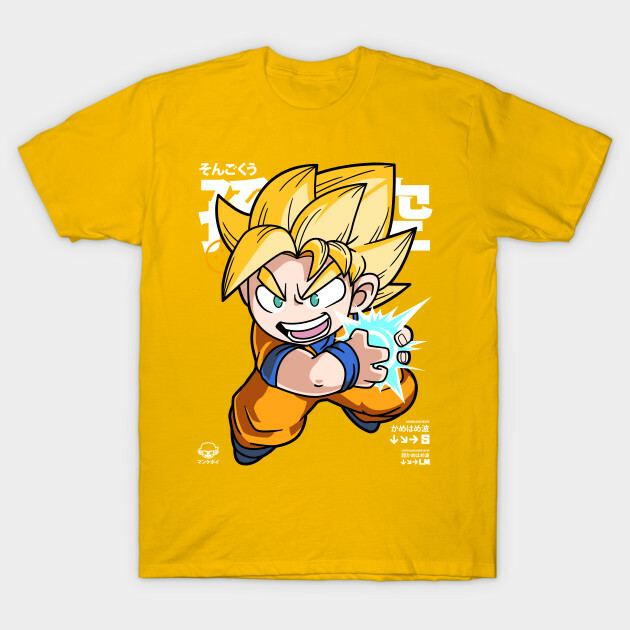 See Chibi Kamehameha T-Shirt on The Shirt List - The Coolest T-Shirts in the World! 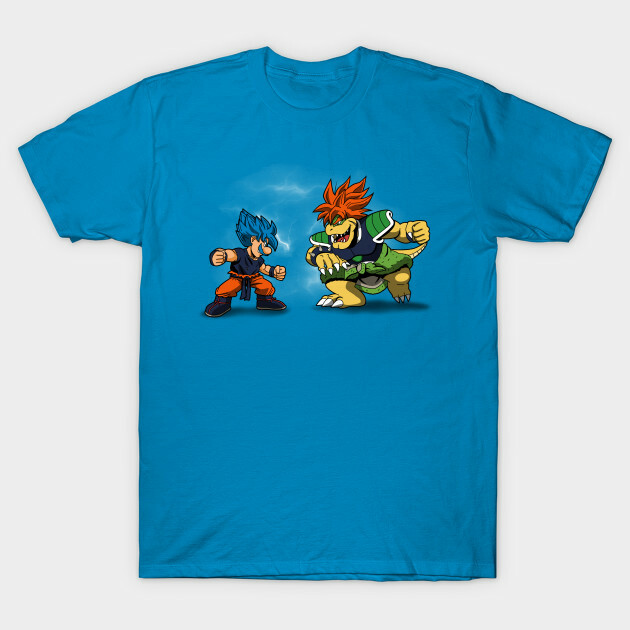 See FIGHT THE MIGHTY BOWLY T-Shirt on The Shirt List - The Coolest T-Shirts in the World! 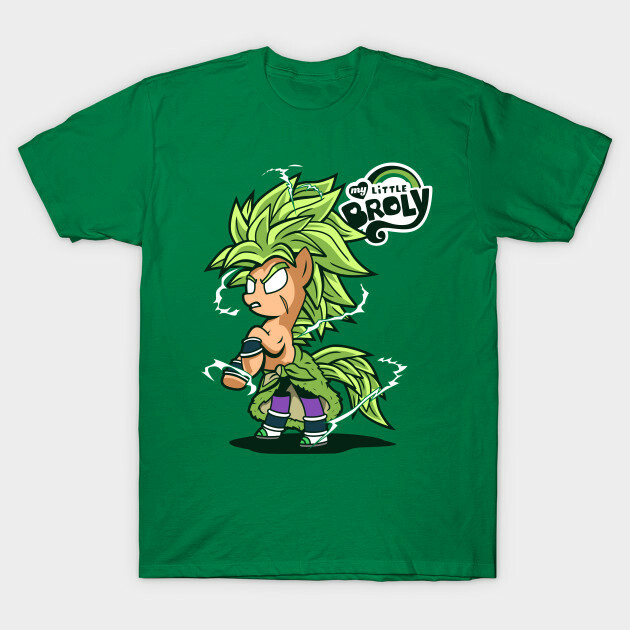 See MY LITTLE BROLY B T-Shirt on The Shirt List - The Coolest T-Shirts in the World!